Hello, My name is Helen. I specialise in the latest colour trends, design cutting, formal hair and makeup. My fabulous packages start from $100 for short hair.... Extra for longer hair. These packages include any colour, slices, foils, balayage, toner, treatment, design cut, blow dry. I'm also a makeup artist and have had years of experience doing formal hair. 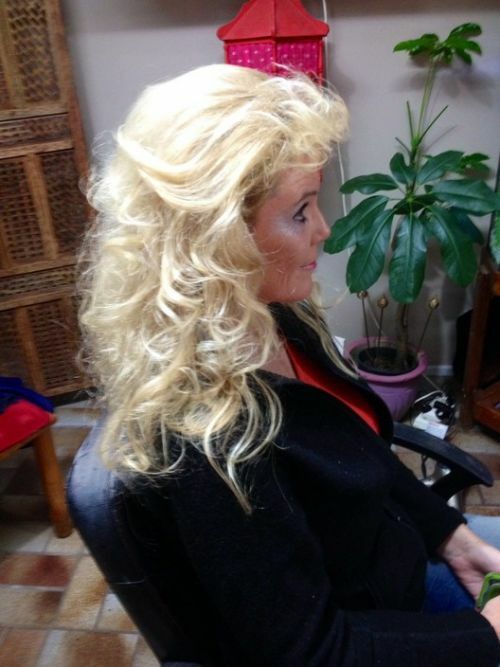 My lovely salon in my home is relaxing and I spend the time to make you look amazing. Feel like a new look for this year? I would love to meet you. By appointment. 0403123949. Cheers Helen.